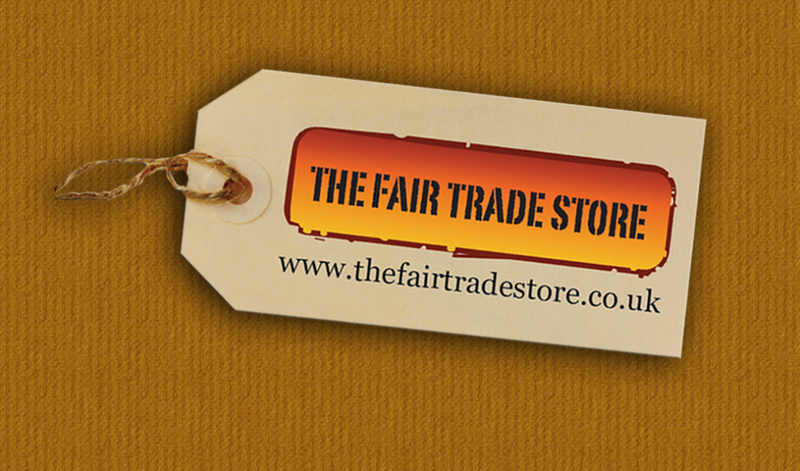 Organic and fair trade homeware products to brighten up your household. Including electrical appliances, furniture, ornaments, linens, blankets, towels, cushions and many unusual and unique ideas. All the companies listed have been vetted to ensure they pursue eco-friendly policies and help to protect the environment, so you can be sure your purchase is a green one! Lily & Mortimer believes that everyday luxury doesn’t have to cost the earth. They offer a beautiful range of 100% organic bedding, both Fairtrade and GOTs certified, together with nursery essentials including rompers, cot bedding and hooded towels. They bring together sustainability with design offering three stylish ranges of organic bedding to suit any bedroom scheme. Made from long staple single ply cotton to give a natural strength and softness, you won’t want to sleep in anything else. You can find the range on line at www.lilymortimer.com where you can join their mailing list for exclusive releases and offers. The Recycle Warehouse. Your stuff looks fantastic, have not got anything yet but given my sister the website address for gifts, hope she gets something from you. The Natural Rug Store. We have received the rug. It looks great. Many thanks with your support.